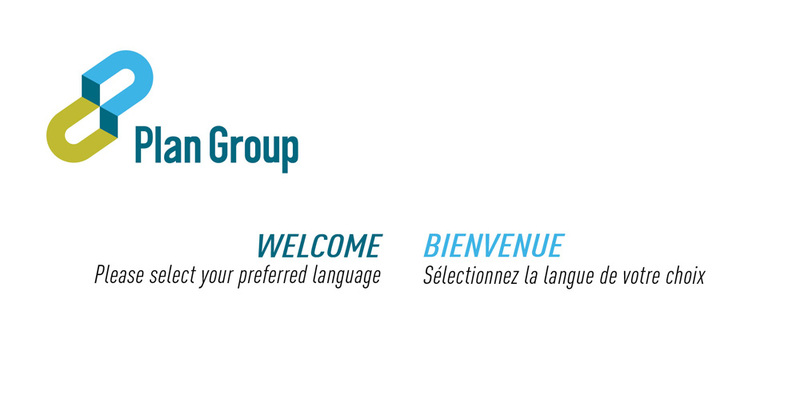 Plan Group’s leadership team works hard to ensure continuous innovation, flawless execution and successful, long-standing customer partnerships. 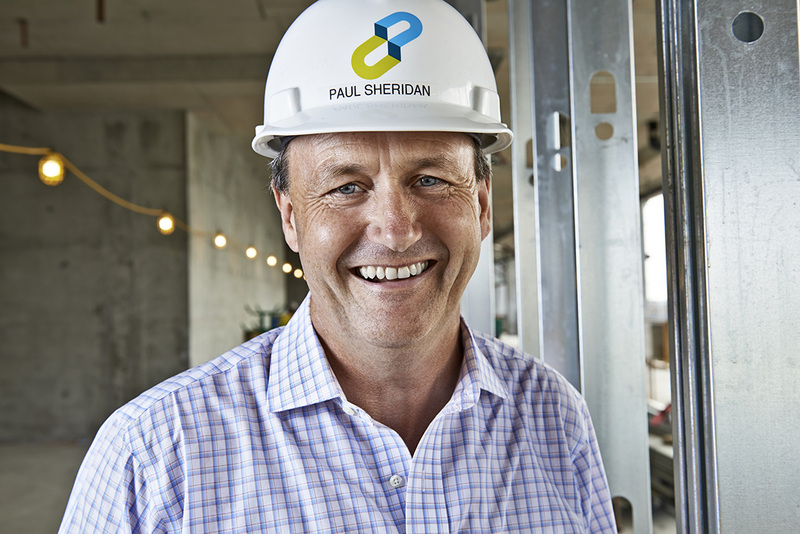 This group is overseen by Paul Sheridan, CEO. 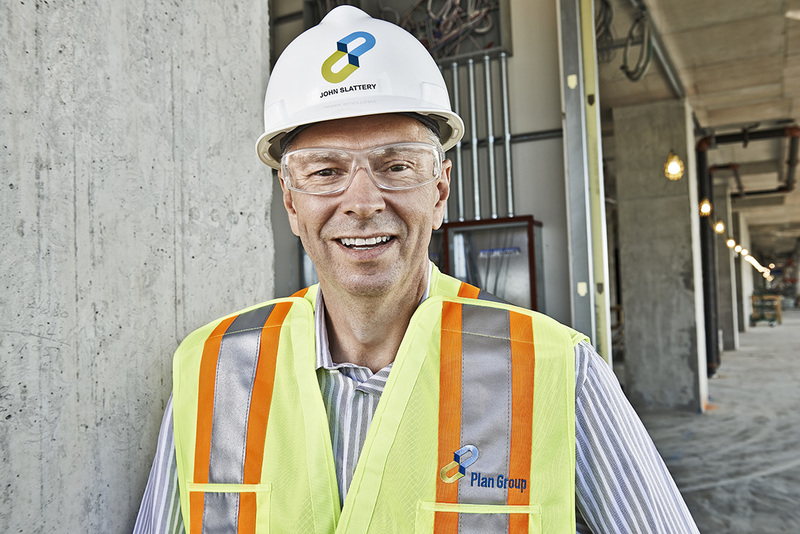 Paul came to Plan Group over 20 years ago as a field electrician. It became clear early on that his combination of drive, creativity and dedication were the right formula to help propel the company forward, and soon he was moved into a management role. Paul took the presidential reins in 2004 to help find and optimize opportunities for Plan Group to continue expanding and innovating. Today he oversees Safety, Purchasing, CAD, Quality Control and Project Scheduling for the company, leads the Project Management team and works directly with customers to ensure they get nothing less than our best on every project. Paul is a member of NECA (National Electrical Contractors Association), a founding director for Electri 21, and a director of both GTECA (Greater Toronto Electrical Contractors Association) and MCAT (Mechanical Contractors Association of Toronto). He is also an active member of YPO (Young Presidents Organization). An accomplished senior financial executive with an established track record of business building – and a steady hand in times of change – John joined Plan Group in May 2013. Over the past two decades, he has worked both public and private multinational corporations, leading significant transformations by refining systems, reengineering processes and spearheading change initiatives. John and his team ensure that we grow intelligently, innovate strategically, deliver efficiently for our clients, and continue to build on the foundation of professionalism and integrity and that has led us to where we are today.